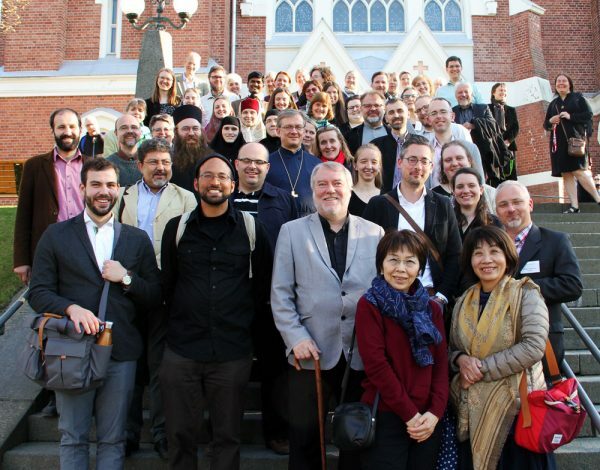 “We have been blessed by an extraordinary concert of early Russian chant and polyphony by the Klyuch razumeniya ensemble, as well as workshops on the singing of Znamenny chant,” Father Ivan said, referring to the public concert sponsored by the Society, and presented in Joensuu by Klyuch razumeniya, a female ensemble from St Petersburg, Russia specializing in the singing of ancient Russian chants. The proceedings from the conference will be published and available for purchase here: http://www.isocm.com/conference-proceedings along with other publications from the Society. Plans for regional symposia and workshops are being finalized for 2018, while the next biennial ISOCM conference is scheduled for June 2019 in Joensuu, Finland.